Each and every one, at some point of their lives needs locksmith service in order to secure their beloved belongings and Ajax Locksmith are able to provide that service you need at a fair price. No matter what kind of lock, what location, or what situation you are in; as long as a lock is involved-we can help. There are many different scenarios where a locksmith would be needed, and some of them may come to mind quickly. Perhaps the best known reason to call upon a locksmith is to get out of a notorious jam; locking yourself out of your car. Vehicle lockouts are abound because well, let’s face it; people forget things. But not to worry, because our locksmith contractor and mobile locksmith make any type of lockout a minor inconvenience rather than a time to panic. Ajax is a town east of Toronto in Canada, and has a rich history that starts with World War II. The story goes that the area which is now Ajax was used to build a shell plant for D.I.L to make ammunitions for the war. Once the building started, many people came from all over Canada to work at the plant, and a small village began to spring up around the plant. Soon roads and railways were built, and a water and sewage treatment service was utilized. It was only a few short years later and after the war, that the old D.I.L plant was turned into a learning center for returning soldiers to learn engineering. 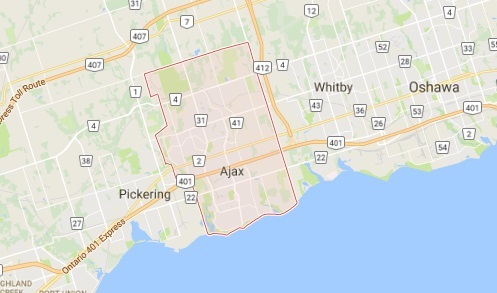 Our Ajax locksmith company is proud to live in this town and offer its residents the best locksmith services. One thing that we do with all the confidence in the world is to provide our customers with a professional emergency locksmith service. This service will meet the needs of any customer who is in need of an emergency situational solution. Some of these services include 24 hour emergency assistance in case you locked out from your own vehicle, residential space or your office. In such a case you just need to dial our number and we will provide you with a qualified lock smith to work on your problem. When it’s not an emergency, but still related to your vehicle, our professional locksmith company provides an automotive locksmith to meet your needs. Ajax Locksmith service can help you with their mobile locksmiths who can get to your place quickly to get things done. 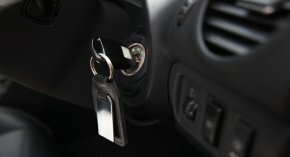 They will fix any kind of lock problem whether it is about making a new key or repair of your ignition car key. 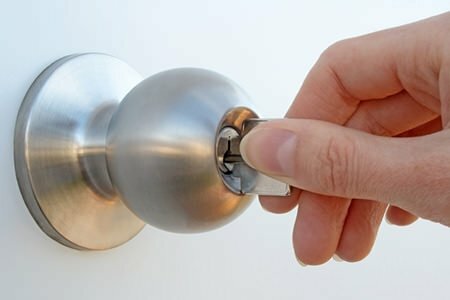 Your residential property needs good working locks, and if it doesn’t have good working locks, it needs them to be installed. That’s why we offer our customers our residential locksmith to provide a simple solution to have all your locksmith needs met. We can perform many different locksmith services such a quick response in case of any lockout or lock change. Lock yourself from your house is a common problem, especially with the advent of new complicated high security locks. In such a case all you need to do is to call our qualified lock smith. Our 24 hour emergency lock out service will immediately arrive for your service and will provide services such as lockouts, rekeying, lock fixing and replacing locks. Ajax Locksmith takes great pride in what we do. 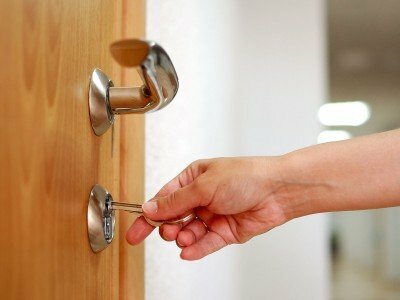 If you own a commercial business or other such location, our commercial locksmith can provide all the answers to meet your commercial needs. Don’t hesitate to contact us for any further information or details. We can be reached by phone at (905)-231-1289.